In Hanging Moss, Mississippi, summer is filled with swimming at the pool, visits to the library, and just trying to stay cool. But for Glory, the summer of 1964 when she turned 12, was a very different summer. Now her older sister Jesslyn, doesn’t want anything to do with her. She is interested in boys more than in playing games with Glory. Her best friend Frankie has always been easy to get along with, but now things are strained. Glory does have a new friend, a girl from the north whose mother is helping set up a clinic where everyone is welcome. Desegregation has come to Hanging Moss, and the pool is closed rather than stop being segregated, tempers are high, and neighbors and families are torn. In this setting, it is Glory who shines, growing into a young woman with passion and a voice to match. Scattergood’s debut novel is a gem of a novel. She manages to write with a distinct point out view without negating the fears of the time but still firmly standing against any racism. It’s a difficult thing to do, but because she manages it, the book is much stronger. While the book is about civil rights, it also explores the complicated relationship of sisters, who are by turns drawn together and then pushed away. The book is intelligent, explores the complexity of the day fully, and remains very human. Glory is a great heroine, one who is confused at times about what is happening around her, but also one who sees when a stand must be taken. Her growing confidence along with the support of her father and sister, create a compelling story of a young woman finding her voice. The growth of Glory throughout the book is clear and natural. This is a book that could be shared in the classroom, but I think it would read best on a blazing hot day near a swimming pool to remind everyone of what human rights are. This is one strong, dazzling debut. Appropriate for ages 9-12. John Christopher has died at age 89. 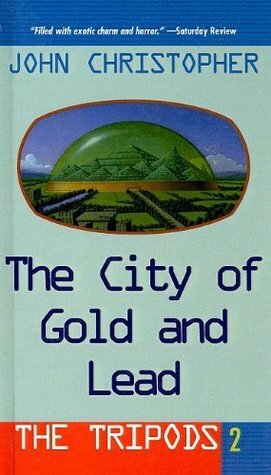 Best known for his Tripods trilogy, his science fiction for young adults, Christopher also wrote for adults. 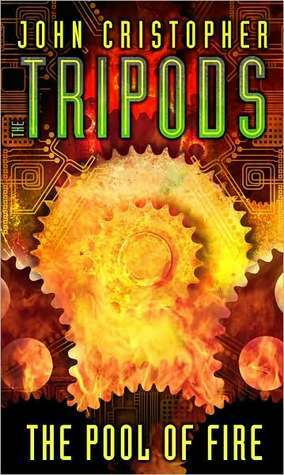 The Tripods trilogy was first published in the late 1960s and when I was a youth librarian in the early 90s was still considered one of the top reads for teens looking for pure science fiction. 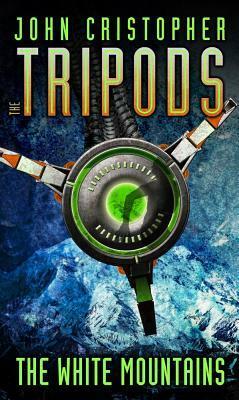 Happily, there are newer options out there for science fiction fans now, yet I wouldn’t hesitate to hand a reader the Tripods. Modern Children Can’t Read Dickens? "The only caveat I would make is that today’s children have very short attention spans because they are being reared on dreadful television programmes which are flickering away in the corner. "Children are not being educated to have prolonged attention spans and you have to be prepared to read steadily for a Dickens novel and I think that’s a pity." This caught my eye because my son who is a high school freshman just completed an intensive reading of A Tale of Two Cities in his English class. Even better, the kids voted on what book to read and they chose Dickens! For me, it’s all about allowing children to read what they want to read when they are young, and then they will be ready for Dickens. But it’s that reading piece that is vital, whether it’s great literature or not.